According to the 1962 Missal of St. John XXIII today is the feast of St. Timothy, bishop and martyr. St. Timothy was the faithful companion of St. Paul on his missionary journeys. His feast is now celebrated on January 26. 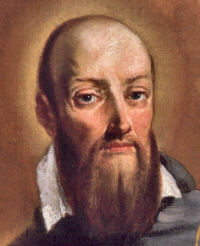 St. Francis de Sales feast was celebrated on January 29 and the feast of Our Lady of Peace was celebrated on July 9.